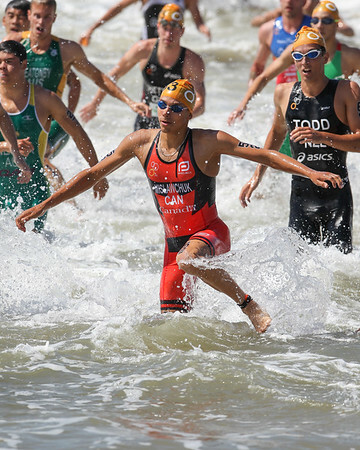 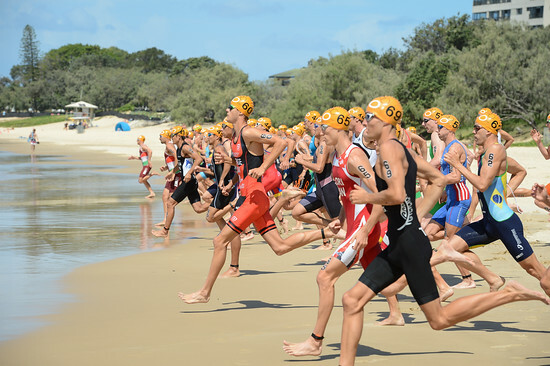 Following on from my recent blog post on the 2015 Mooloolaba ITU Triathlon World Cup - Elite Women, here's my post of pics on the 2015 Mooloolaba ITU Triathlon World Cup - Elite Men. 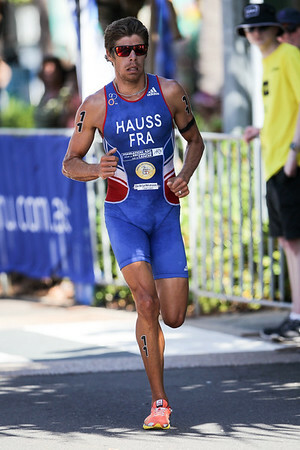 It was great to see David Hauss again. 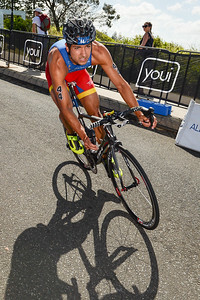 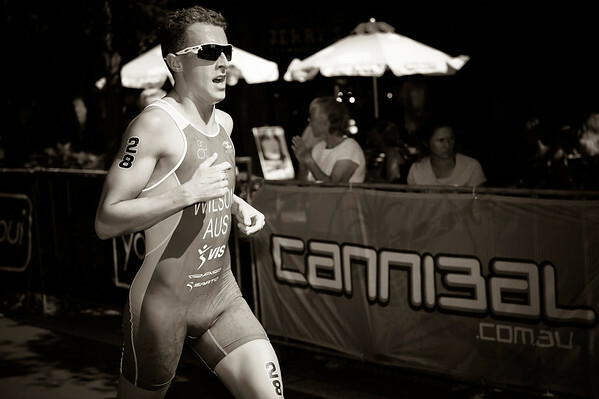 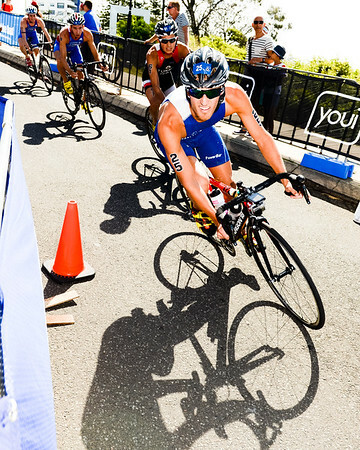 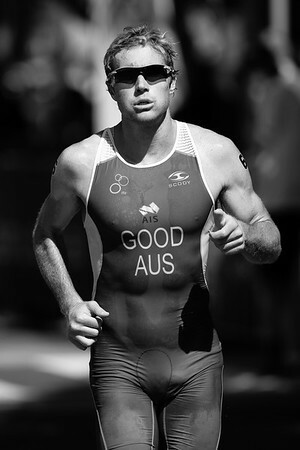 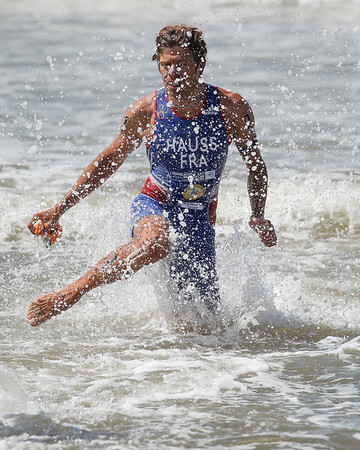 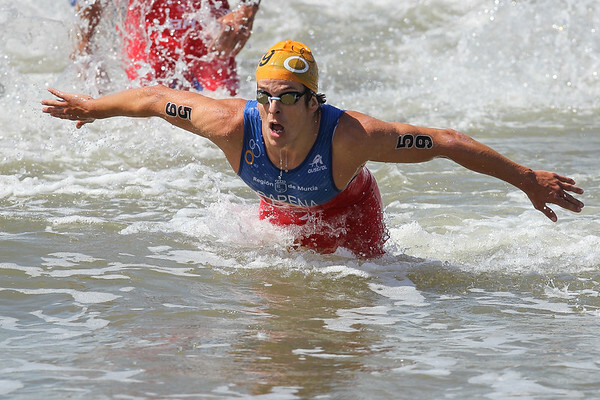 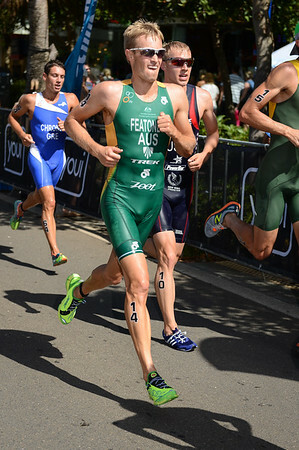 He has always been very competitive in Mooloolaba - not surprising since he almost medalled at the London Olympics. 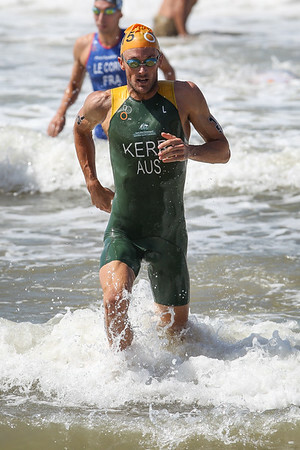 This time he went on to take his first Mooloolaba win. 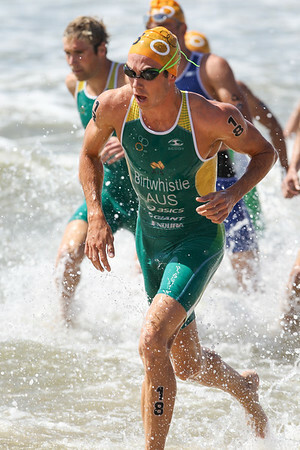 Australian Jacob Birtwhistle who did very well to take a podium place. 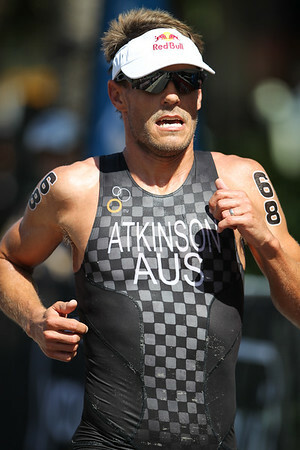 Australian dual Olympian Courtney Atkinson who is on the comeback trail for Rio 2016. 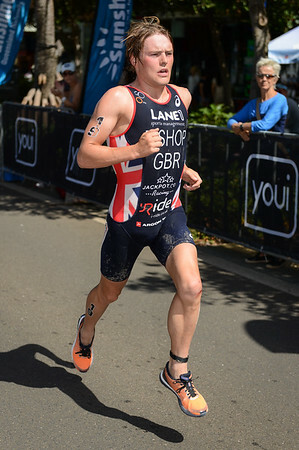 Perhaps it'll be tough for him given the quality of Ryan Bailie, Dan Wilson, Aaron Royle, Brendan Sexton and Jacob Birtwhistle, but good on Courtney for having a go.